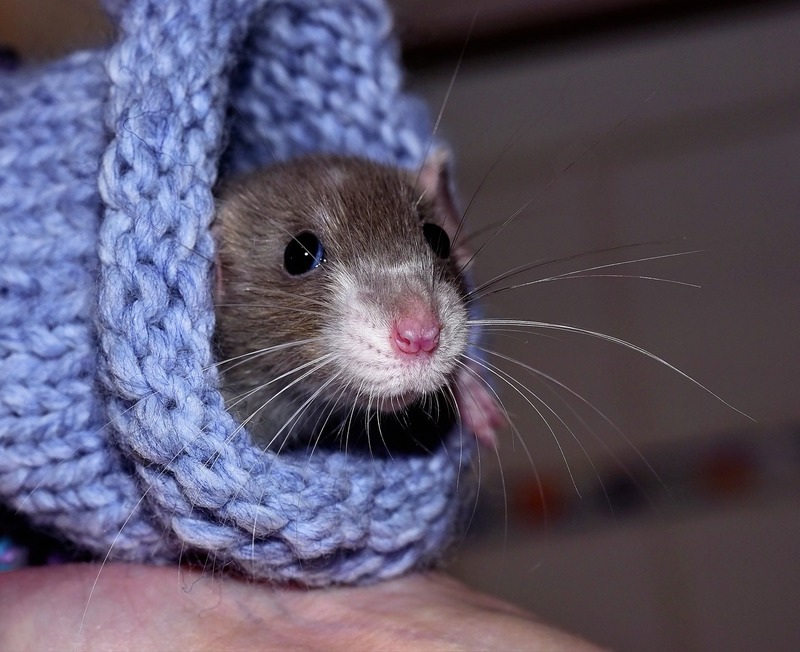 As the weather gets colder, the chances increase that rodents may be looking to move indoors. Even though you might have protected your home, what have you done to keep rodents out of your shed? Many homeowners tend to overlook their shed or freestanding buildings on their property when having pest control services performed. However, given how quickly rodent populations can multiply, an infestation that starts in your shed easily can spread to your home. Especially once the warmer weather arrives and there is an army of rodents looking for shelter. Your local pest control experts at Superior Spray Service Inc. do not want to see this happen to you! Learn how to keep rodents out of your shed all year long with these helpful tips. Even the smallest crack in the foundation, wall or around a window can be an entryway for rodents to infiltrate your shed or garage. 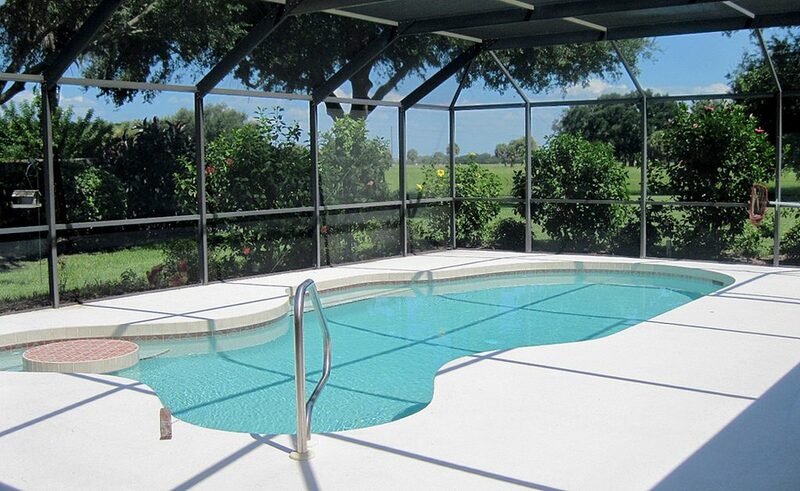 Once the cracks have been repaired, you can add an extra layer of protection by applying new paint. 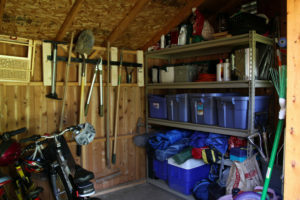 It can be easy to overlook your shed in your regular routine of chores. However, by keeping your shed organized and well-kept, it can be one of your best defenses against rodents. Take advantage of these cleanings. 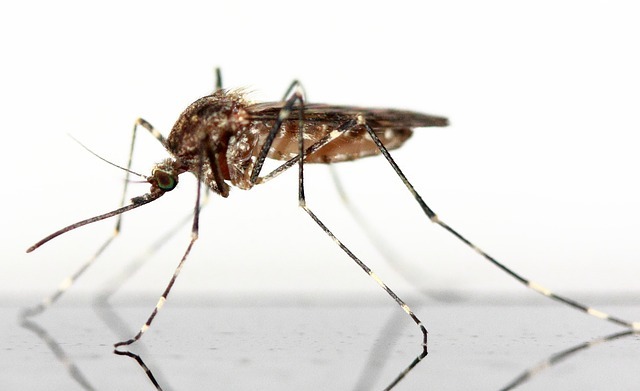 They will help you easily identify evidence of an existing pest problem. Such evidence can include pests droppings and urine. Your cleaning should not be restricted solely to the inside of your shed. If you have wood, compost, or bricks stored near your shed, these are ideal places for rodent nests. Where there are nests, rodents will breed and multiply quickly. These new rodents will soon be looking for a way to gain entry into your shed. Like any animal, a rodent needs food and water. Remove any potential food and water sources to help keep rodents out of your shed. This should include the area surrounding your shed also. Never store trash cans inside your shed. Also remove any standing water, which may enter from a crack in a roof or window. If you have a garden, plant it a safe distance away from your shed. Do not keep seeds or seedlings in your shed as these, along with soil and compost, can serve as enticements for rodents to enter your shed. Remember, rodents do not hibernate or become dormant during the winter. Even in the most unseasonable of cold snaps, rodents are active. Actively trying to gain entry to areas with food, water, and warmth – like your shed or garage. Taking the proper steps to protect your secondary buildings, like you do for your home, can keep rodents out. Part of this protection plan should include having your shed inspected and serviced by a professional pest control company. 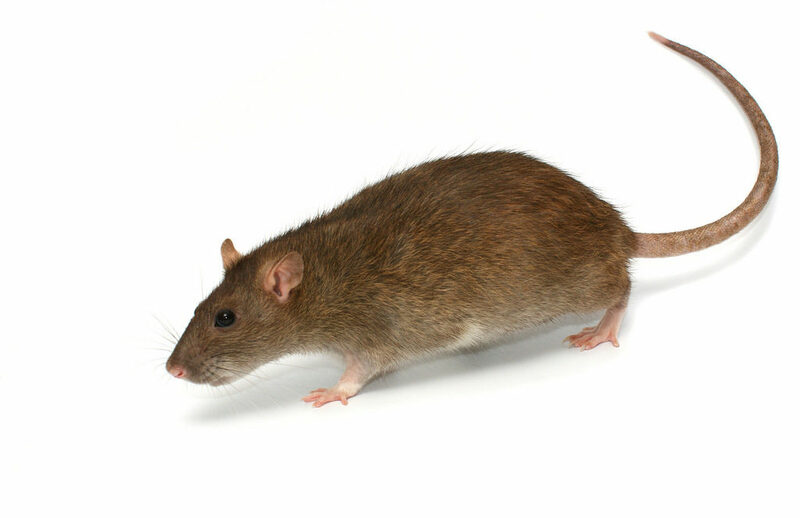 Our professional pest control technicians at Superior Spray Service Inc have the training and expertise to identify entry points as well as eliminate and deter rodents that may infiltrate your property. 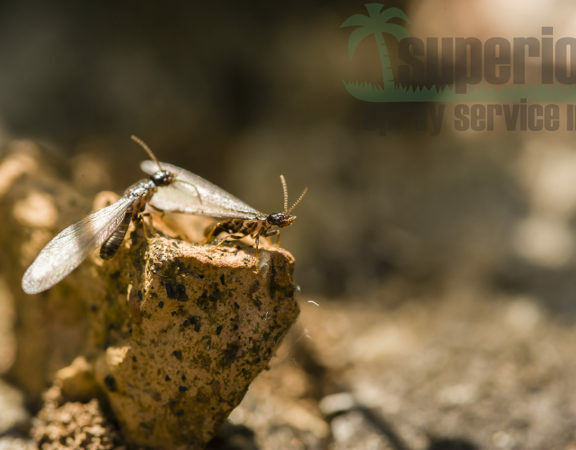 A professional pest control company like Superior Spray Service Inc. also has access to treatments that are stronger than anything a consumer can buy in stores. Along with this, our technicians have the superior training to handle these treatments safely and effectively. If you have seen rodents in and around your shed, or want to be pro-active and have your shed serviced to prevent an infiltration of vermin and rodents, today. 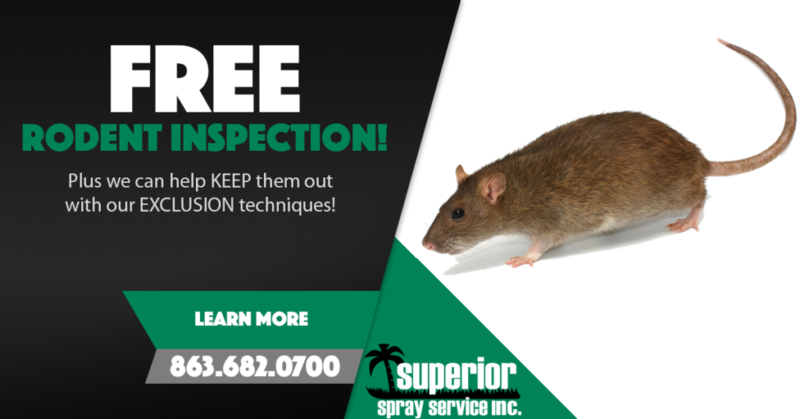 Just give us a call at (863) 682-0700 to schedule your free rodent inspection and individual consultation with our professionals. 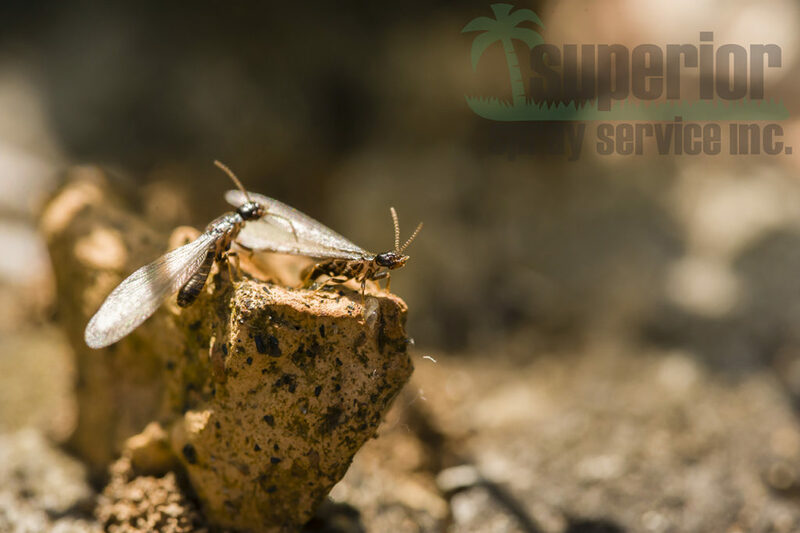 Superior Spray Service is proud to offer professional pest control service to customers in central Florida including Lakeland, Tampa, Orlando and the surrounding areas.